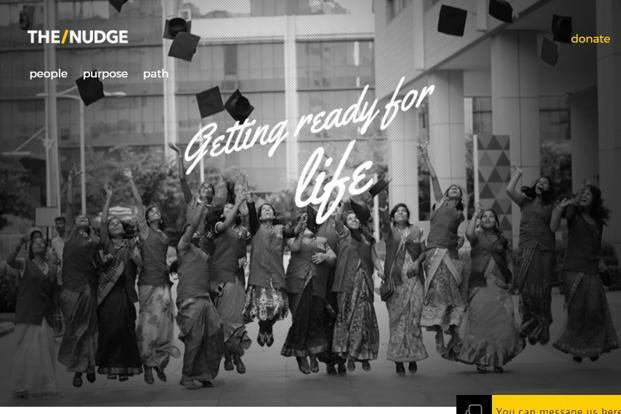 Start-up incubator N/Core, which was launched earlier this year by Bengaluru-based The/Nudge Foundation, has handpicked a new batch of 10 early-stage non-profit ventures for a 6-month incubation program. Each of the ventures will receive a so-called “innovation grant” of Rs10 lakh and receive mentoring from N/Core’s roster of mentors that include Wipro’s chief endowment officer K.R. Lakshminarayana and former Apple India head Maneesh Dhir. N/Core said the current batch was picked from a pool of 1,032 applications from 2,654 entrepreneurs across 19 countries. “It is an exciting phase in India where some of the best young innovators are readily entering the social sector and providing out of the box solutions to age old challenges. N/Core is eager to work with these passionate founders and give them the ecosystem needed to structure and scale their organisation, resulting in accelerated and bigger impact,” said Atul Satija, founder of N/Core. In January, The/Nudge Foundation, which is backed by Infosys co-founder and chairman Nandan Nilekani and Paytm founder Vijay Shekhar Sharma, among others, had launched N/Core for non-profit start-ups that were looking to solve poverty-related problems. The foundation is expected to spend over Rs50 crore and support more than 100 non-profit start-ups through the incubator over the next five years. In April, N/Core’s first batch of 20 start-ups called N Core Alpha, shortlisted from 583 applications, was inducted for a two-week programme. That batch included start-ups across sectors such as healthcare, agriculture technology and education, among others. In July, N/Core roped in former executives from Infosys and Apple, such as former Infosys EVP Sanjay Purohit and Dhir, among others, to mentor its previous batch of inductees into the incubator programme. “An idea alone is never enough, especially in the non-profit sector. N/Core is connecting deserving entrepreneurs to experience, expertise and funding resources thereby catalysing their intent with an intensity to solve problems at scale,” said Lakshminarayana in a statement.